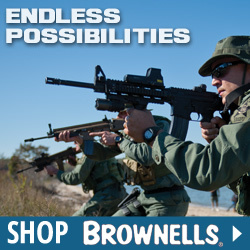 We found a great deal on the J P Enterprises Ar-15/M16 Mkiii Free Float Handguards for only $219.99 at Brownells. With a new enhanced attachment method that combines aesthetic polish and durability, the JP MKIII system accommodates both the stylish, rock-blasted JP Signature tube with its faster rail relocation and new textured finish. 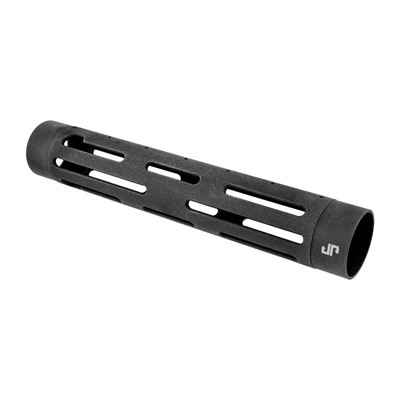 Like its predecessors, MK III allows for easy rail mounting at any of the cardinal points along the tube as well as at the 45degs while also offering continued compatibility with all JP Tactical Rail accessories. Manufactured as ever to the uncompromising JP standard, the MK III system is the final word on modular design fusing simplicity and utility with the benefits of both: New, patented attachment method dramatically improves structural integrity wh Mfg: J P Enterprises SPECS: Fits – AR-15 rifles. Available in 12.5″ or 15″ lengths. Inside Diameter – 1.75″. Outside Diameter – 2″. Weight – 12.5″: .765 lbs. 15″: 1.144 lbs.